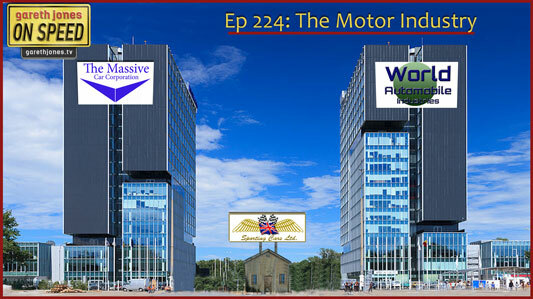 #224 The Motor Industry. Fiat/Chrysler and their plans for Alfa Romeo. Ford, under new management, for the better? We look forward to this year’s Le Mans 24 Hours. Sniff Petrol on Marussia and Lewis at Monaco. 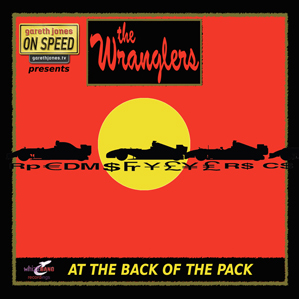 Plus new On Speed music from The Wranglers. And the cash he doesn’t lack. When you race from the back of the grid. And Kobayashi on a no-win-scenario. It’s fierce at the back of the pack. And Taki Inoue’s got there first. And you know that you’re slow. You’re at the back of the pack. And prove that cash is king.